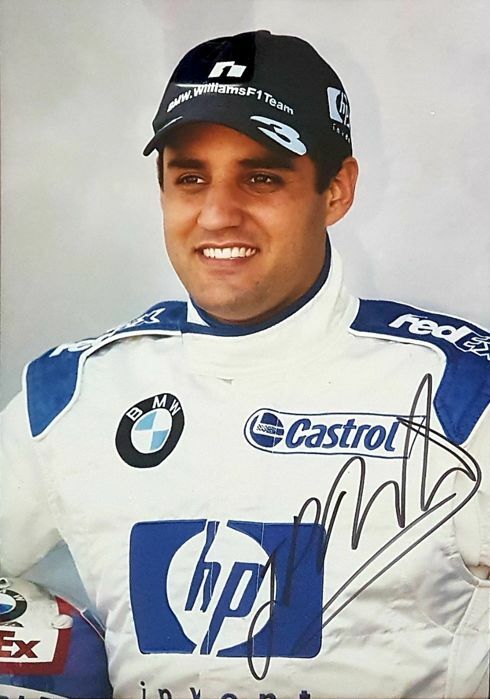 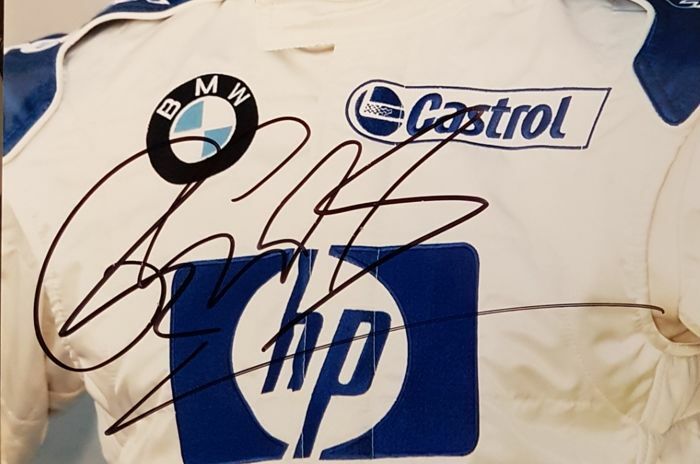 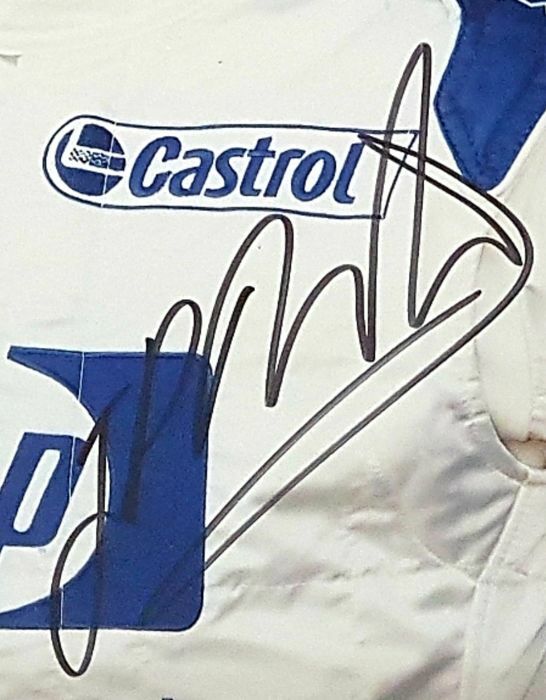 Authentic autographs of J.P. Montoya and R. Schumacher, formula one racing drivers for 4 years in Williams team, one of the teams with the highest number of wins in history. 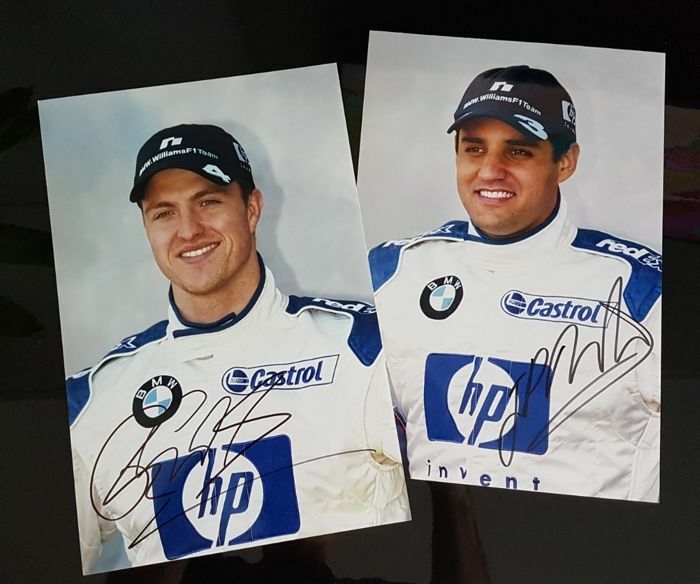 Winning drivers who made the history of F1 racing in that period. 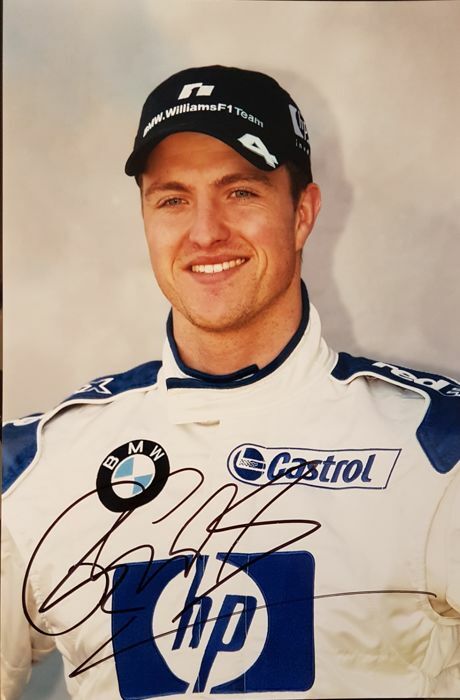 Photos of medium-large size, 30 cm x 20 cm, with important and original autographs, from my private collection.